Growing up in Santa Cruz, CA, cousins Sean and Kevin Eichhorn began jamming in local garages at age 10. Music was deeply rooted in their family and the thought of forming a group was inevitable. Influenced by the surf rock scene of Santa Cruz as well as many other musical genres and life experiences, they began to compose their own original music. 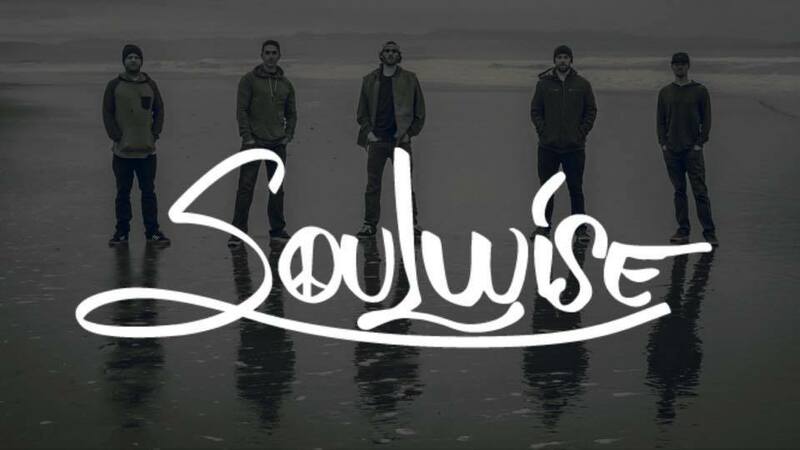 Years later, while training for professional baseball Adrian and Kevin would reconnect and the band Soulwise was formed! In 2015 the group released their first EP "Talkin' Bout Love" that debuted at #12 on iTunes reggae releases. In 2015 and 2016 they supported Jamaican greats Don Carlos, Warrior King Jo Mersa Marley and also shared the stage with Josh Heinrichs and Skillinjah. The group is set to release their first full length album end of summer 2017!